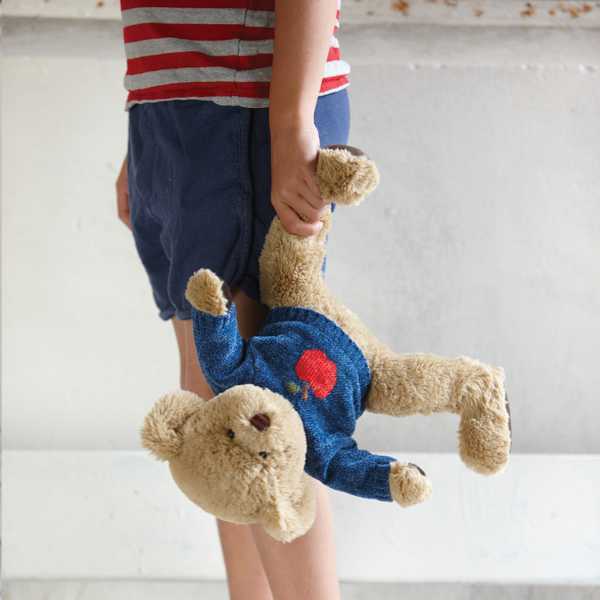 A cuddly friend never goes astray as a gift for a new baby, or a child at heart – especially when they’re this beautiful. I’ve recently shipped off three large bags full of soft toys that my boys no longer cuddle. They’ve gone to other children who can love them all over again. But there are a handful of much-loved, cuddly creatures that my children (or I) will never part with. They are those very special toys with history. They may be threadbare, they may be missing limbs or eyes, but they’re cherished. 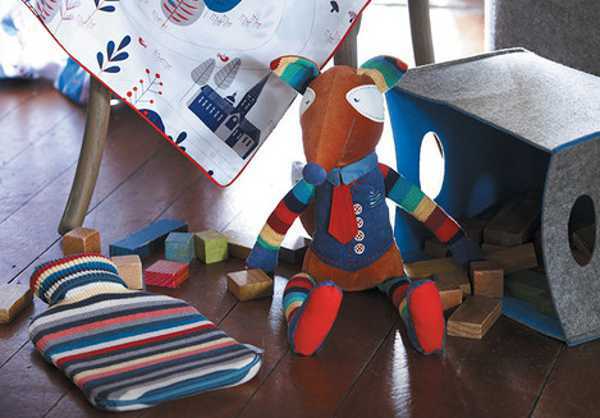 I have no doubt Citta Design toys become these much loved friends for many small children around the world. Because they are just that amazing. Take Fletch Fox, for example. This handsome fellow is all party on his extremities, with his rainbow legs and arms, but all business at heart, evidenced by his neck tie. 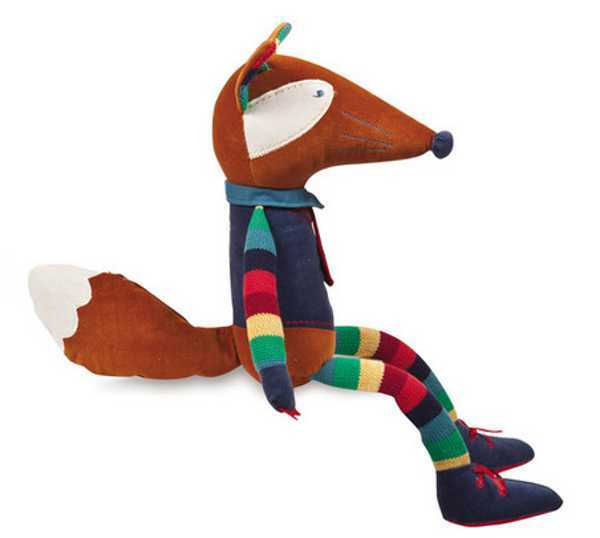 He’s a little bit carnival and little bit Fantastic Mr Fox. I adore him, and he’s NZD$44.90. 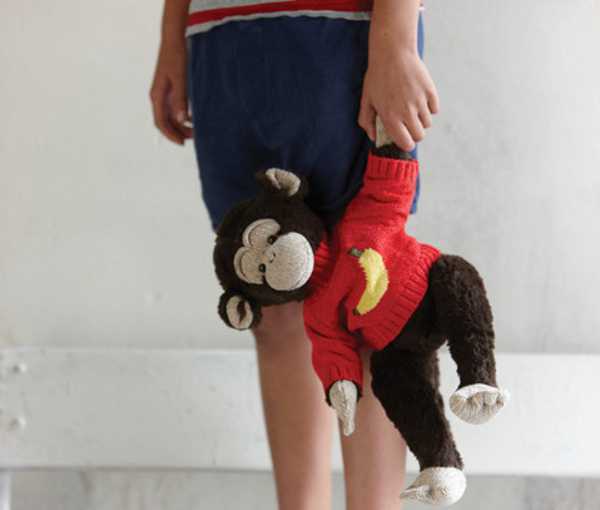 There are also more traditional-looking toys like monkeys and bears, albeit in rather striking knitted jumpers. They’re also NZD$44.90. 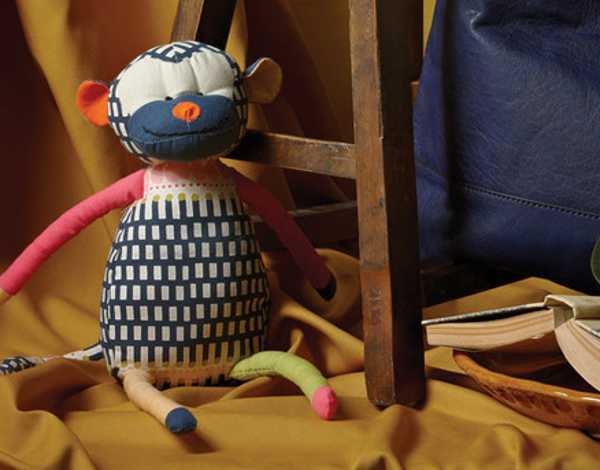 The cotton patchwork Manuel the Monkey Toy is as endearing as his name, and he costs NZD$29.90. 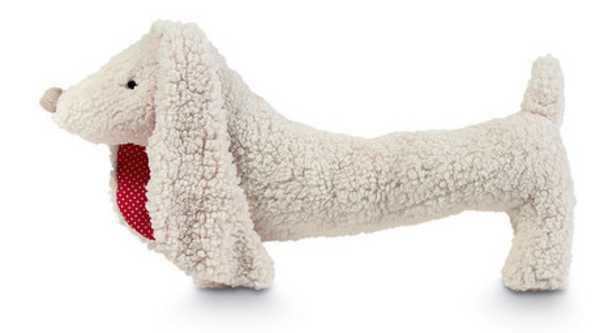 Citta Design also sell some gorgeous soft toy dogs, like Poppy the Sausage Dog ($NZD$19.90). Citta Design has lots of stockists in Australia, or you can contact them directly about international shipping.